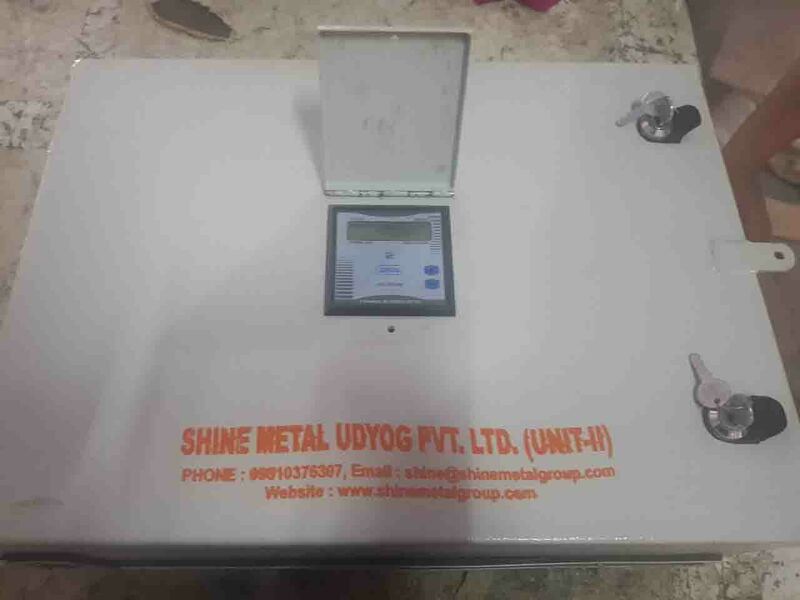 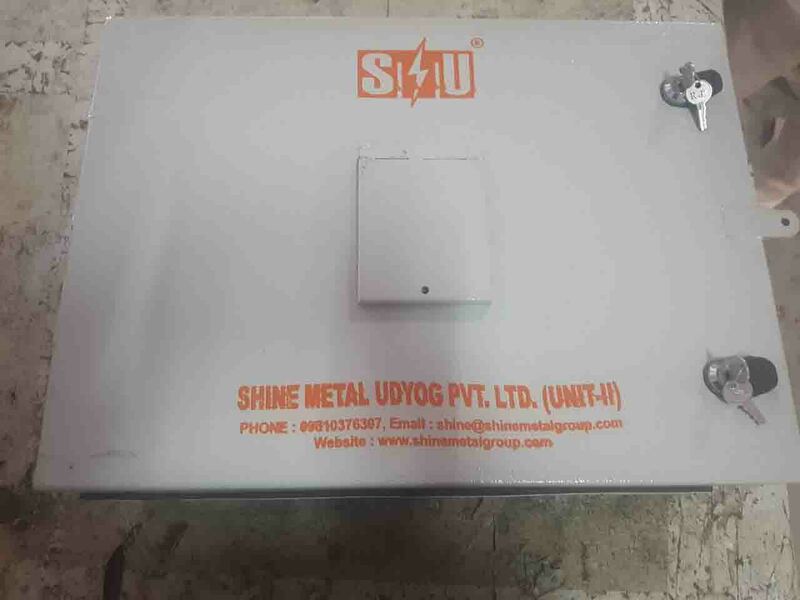 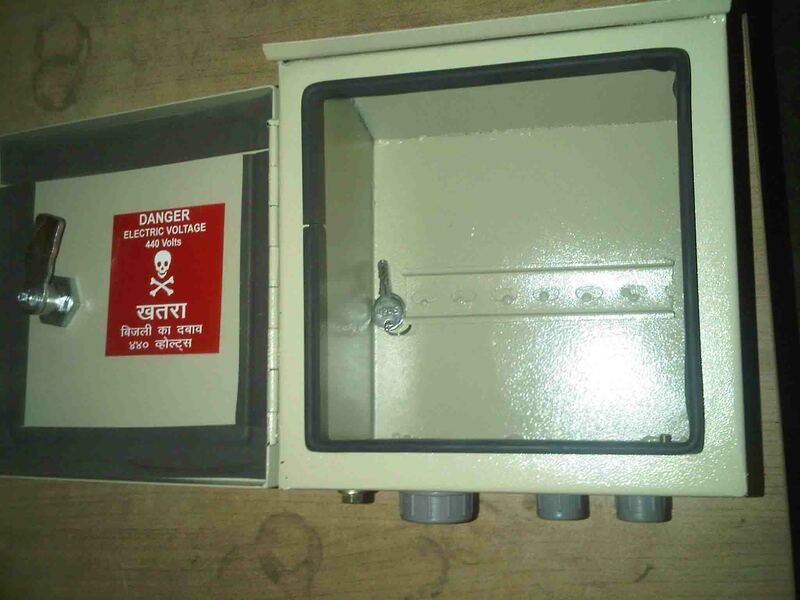 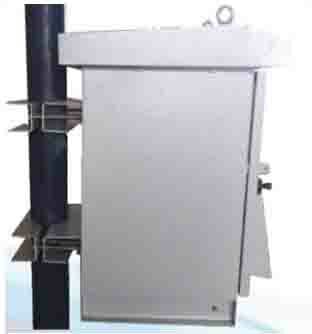 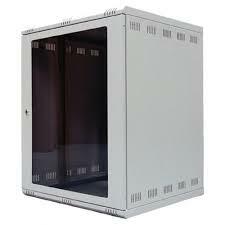 TeleCom Cabinet | Shine Metal Udyog Pvt. 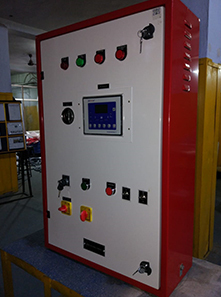 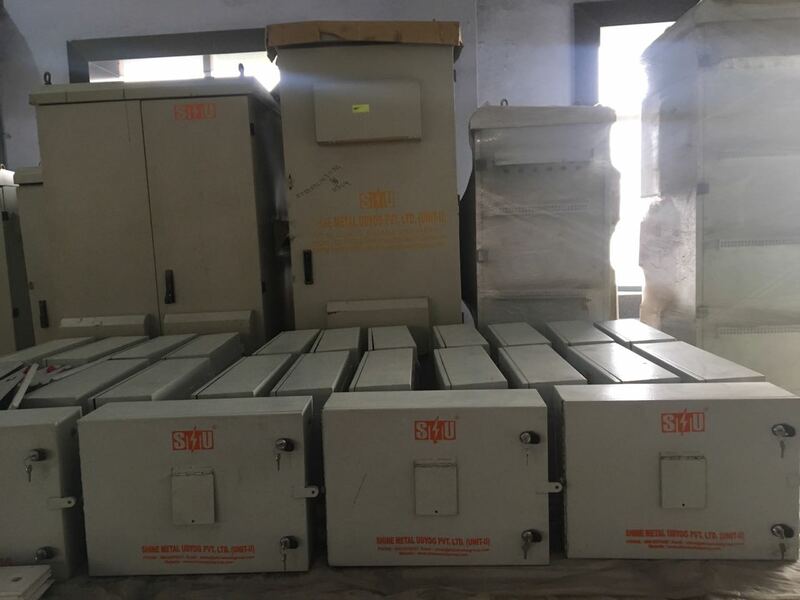 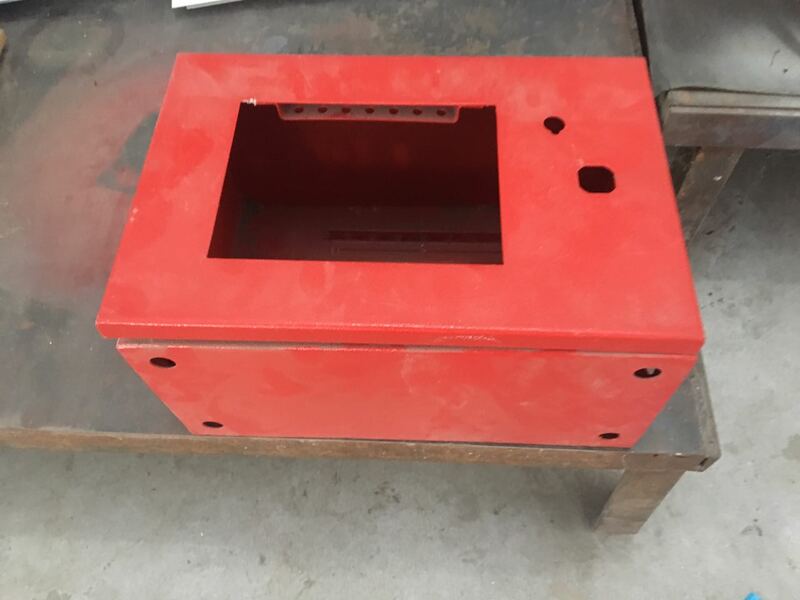 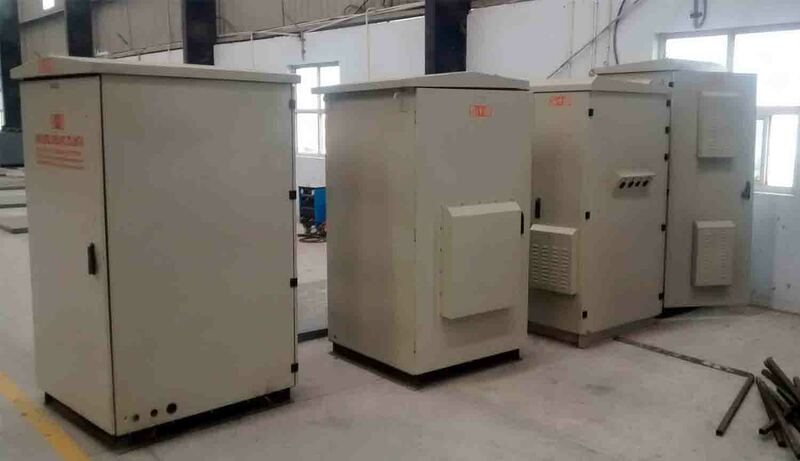 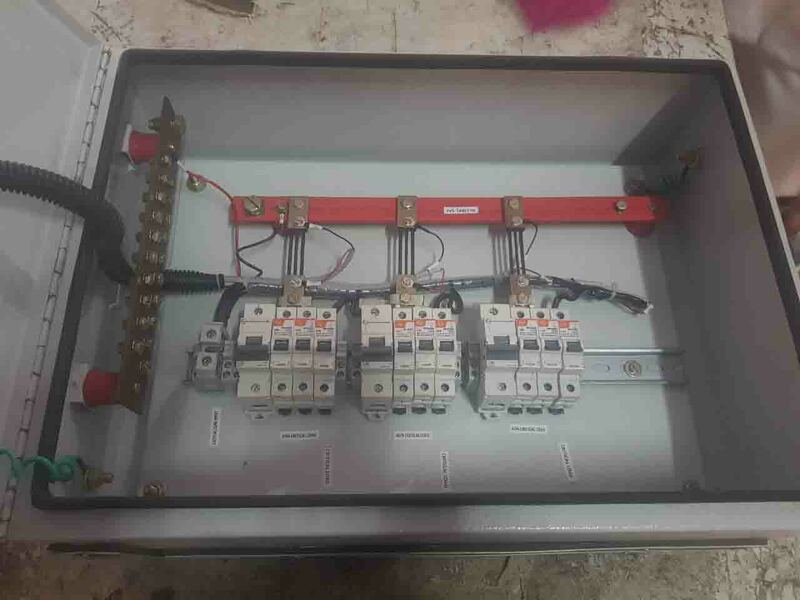 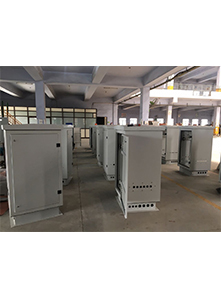 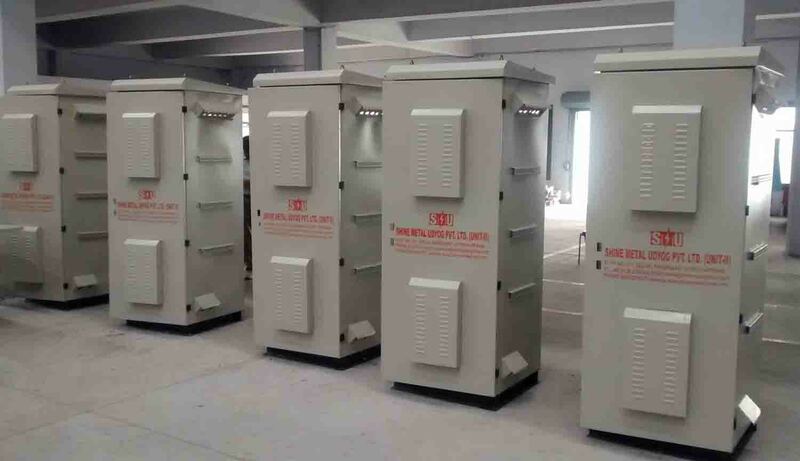 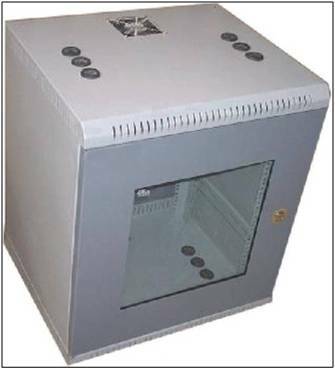 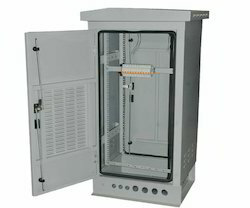 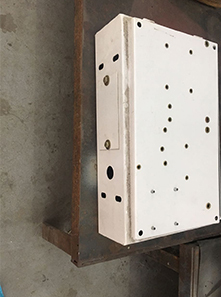 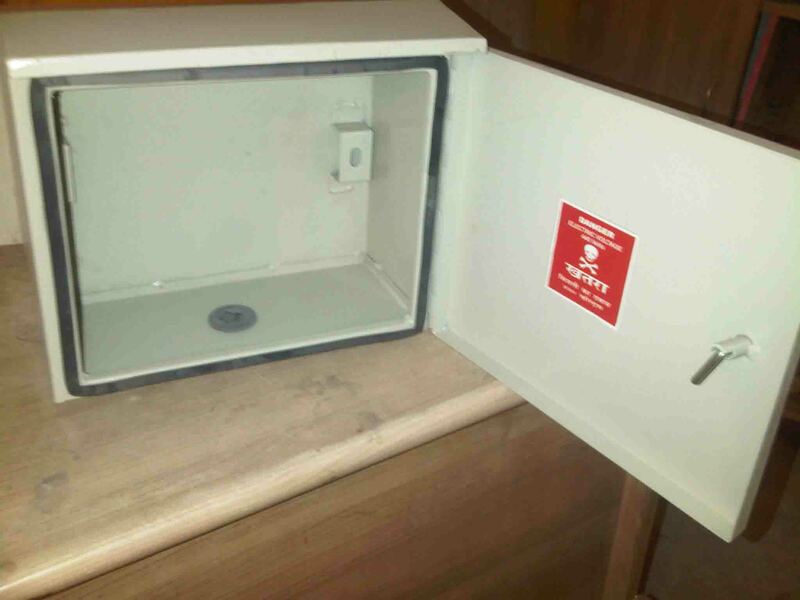 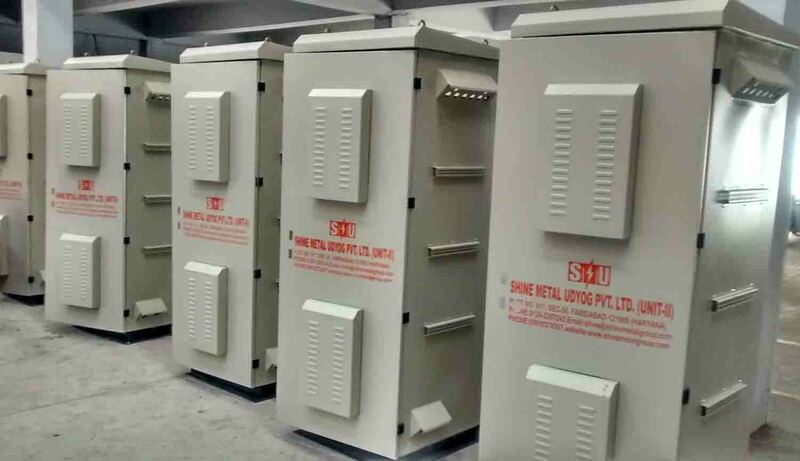 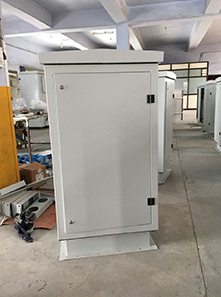 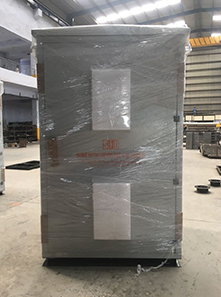 Ltd.
SMU has been manufacturing various kinds of telecom cabinets and panels required for telecom Industries for almost two decades. 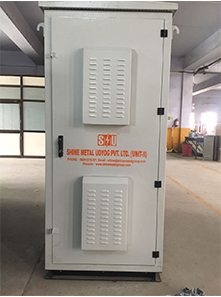 SMU is developing an innovative range of products and solutions for an extensive range of indoor and outdoor telecom applications.